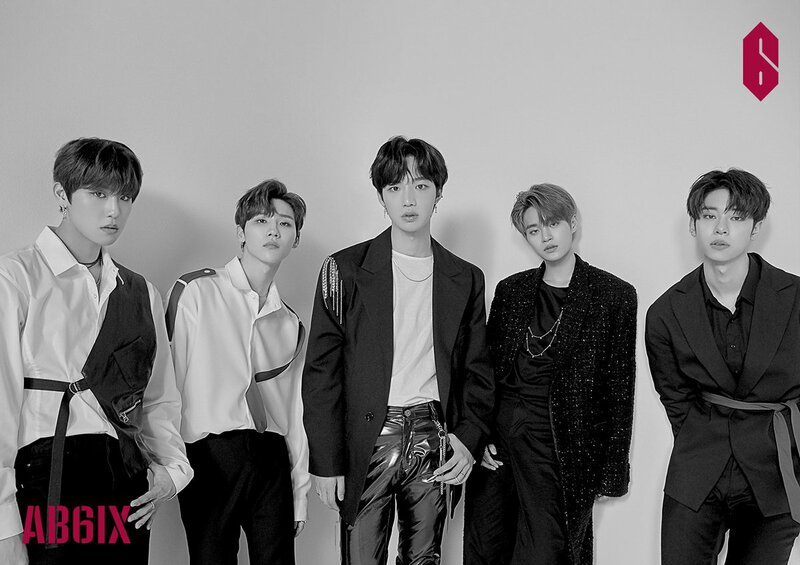 AB6IX's tweet - "[#AB6IX] AB6IX #임영민 #전웅 #김동현 #박우진 #이대휘 #에이비식스 #ABSOLUTE6IX #ABOVE_BRANDNEW6IX #브랜뉴뮤직 #BRANDNEWMUSIC "
rhymer: "lets make her cry"
Soooo, they got a six pack? 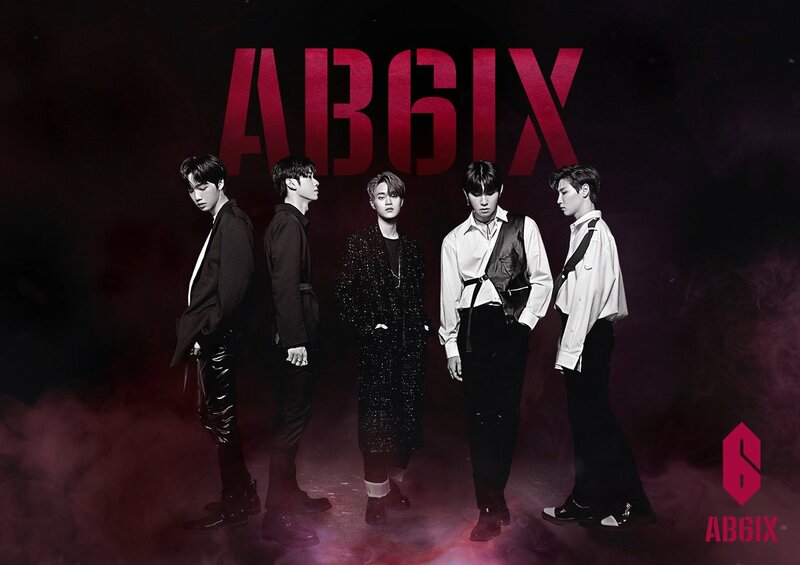 [#TWT] 15.04.19 Atualização no twitter oficial do AB6IX. More updates coming your way!